Rev. Louis Green, Senior Pastor of Encouragers Church in O’Fallon, MO. 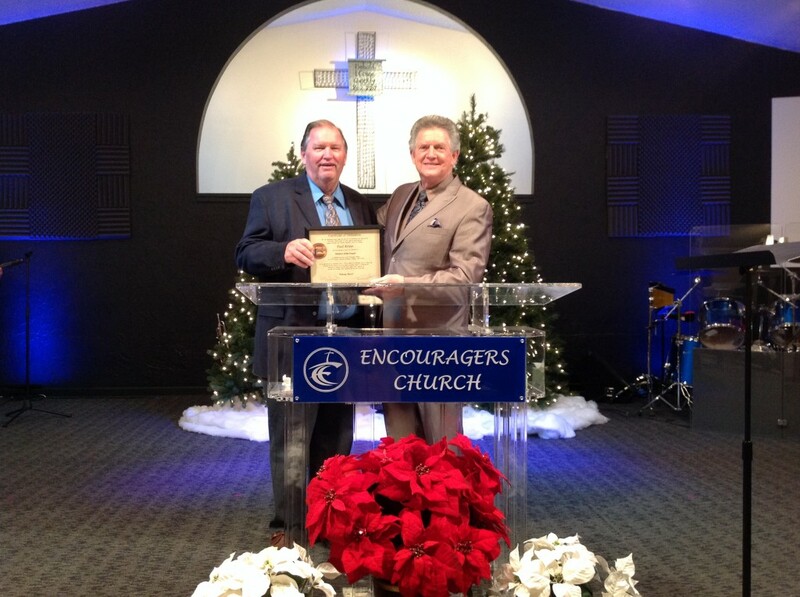 ordained Paul Kruse to the ministry in a special service Saturday, November 15, 2014. The FSBH office is located in this church facility and both the church family and the homeless ministry are collaborating to meet the needs of the poor and needy in the area.